Is Museum of the Second World War not patriotic enough? Although not yet officially open to the visitors, the new Museum of the Second World War in Gdansk has already become a bone of contention between the residents with their local authorities and the central government in Warsaw. The city of Gdansk with its traditions of freedom and solidarity can't stand idly when the members of the ruling Law and Justice party want to take control over the museum, and to change its content. Part of the exhibition in the museum. The mission of the Museum of the Second World War is to "create a modern institution that will present the history of the war as the greatest cataclysm of the 20th century. Despite the fact that over 70 years have passed since the outbreak of the Second World War, no museum in Europe treats its course and nature comprehensively. This makes our initiative timely." One of our museum's main goals is to show the wartime experiences of Poland and the other countries of East-Central Europe. These were often different from what the people of Western Europe and of countries outside Europe lived through, and tend to be little known there. 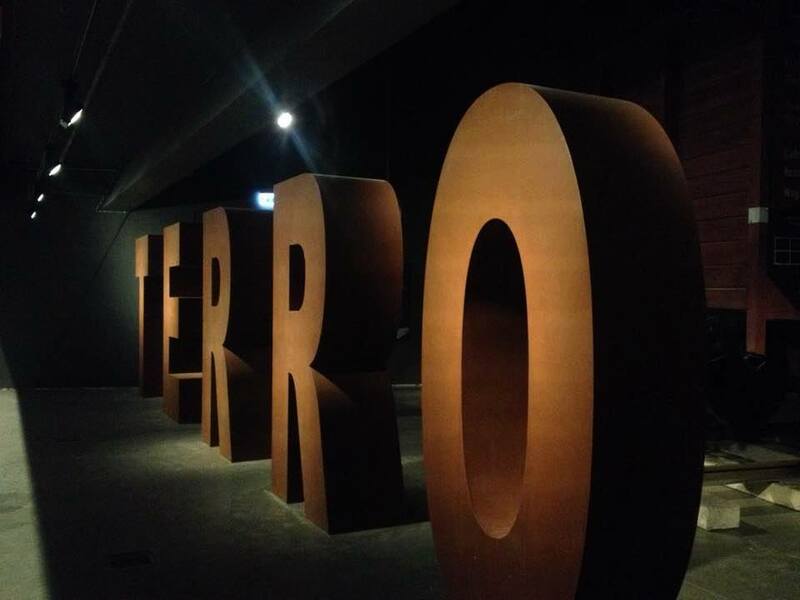 This museum will focus on the stories of individuals, societies and nations; military events will serve as mere background to the narrative about the everyday lives of civilians and soldiers, the terror of the occupation and genocide, resistance to the occupying forces, diplomacy and great-power politics. This approach will convey the uniqueness of the Second World War, in which it was the civilian populations that suffered the most. When, a week ago, the museum opened its doors to historians and press, it presented a permanent exhibition, not yet complete, but very, very impressive. But our new populist government with its minister of culture in Warsaw refused to come. They had earlier decided that the museum was "not patriotic enough" and not presenting a full picture of Polish heroism during the war. They decided to change the entire concept of the museum, fire its present management and create one bigger institution with the addition of another museum or two. 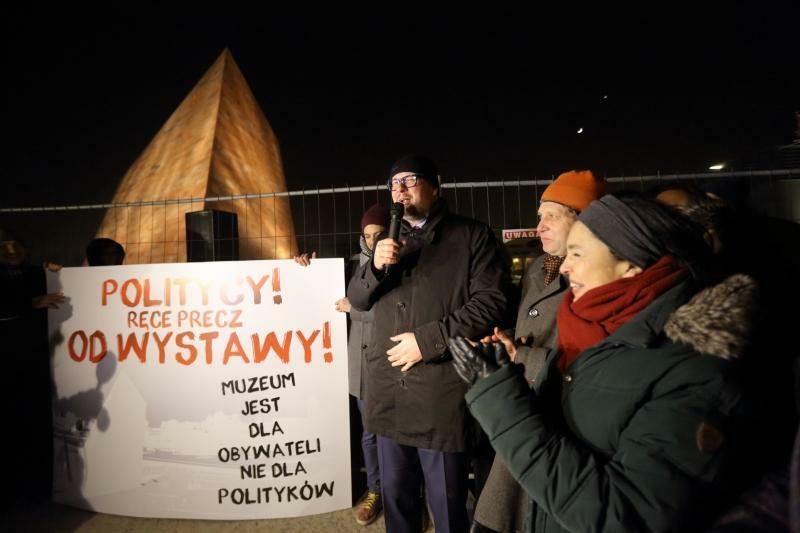 The city of Gdansk with its traditions of freedom and solidarity can't stand idly when the members of the ruling Law and Justice party want to take control over the museum, and to change its content. They seem to ignore the authors' vision of a unique in the world cultural and civic centre, bringing to the world the universal message of the horrors of war. Any war. We protested in the front of the museum. As a mayor of Gdansk, I am doing what I can to defend the museum in its current form. I believe that the politicians should not use cultural heritage to their selective, short-term interests. We have filed complaint with the Administrative Court in Warsaw, which, to our satisfaction, has twice suspended the take-over by the government. However, the minister and the acting government are not giving up. We say: let's not be fearful and heed the eternal Gdansk motto: nec temere, nec timide (neither impudently nor timidly). I agree with our friend, Timothy Snyder, a Yale historian who is also a member of the museum's advisory board. 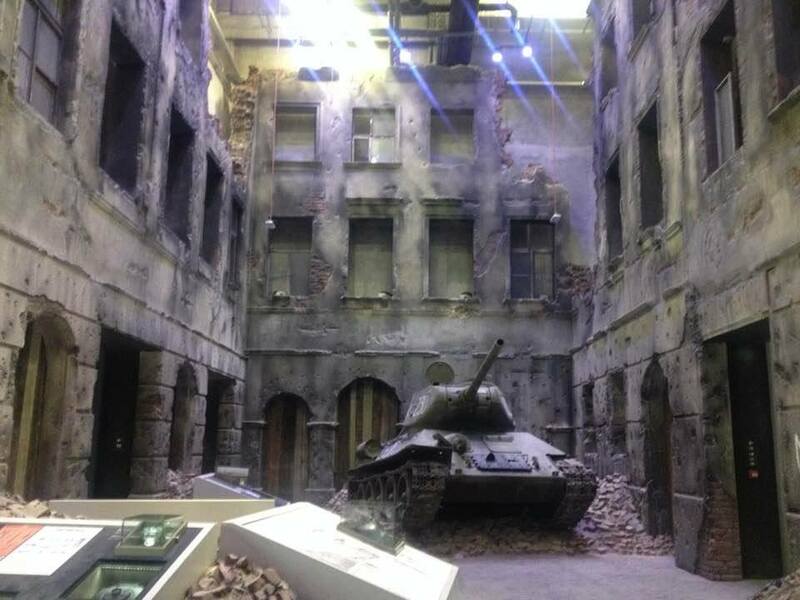 "If this museum is lost, Gdansk, Poland, Europe and the world will lose the only chance to convey the experience of our common history to people from all of the world, not only in Poland, to understand the Second World War. That would be a dreadful civilization lost."